These are my top 10 films of 2018. And yes, I did see Roma, Green Book, The Favourite, and Bohemian Rhapsody, among many others. For all annual top films lists from 2002 to the present, click on the “Annual Top Films Lists” tab above. The tradition continues. I’ve been documenting my top films of the year since 2002, when Bowling for Columbine took the top spot. This past year had some real gems, including those that made this list, as well as some that didn’t, like low-budget indie The Florida Project and large-scale blockbuster Beauty and the Beast. Check out my 2017 list, then tell me what made your list. Creativity matters. Don’t let society make you lose your color. What a beautiful sentiment. Winner of the 1998 Academy Award for Best Short Film, Animated, this Pixar classic was written and directed by Jan Pinkava. If nothing else, it’s proof that one isn’t necessarily the loneliest number. 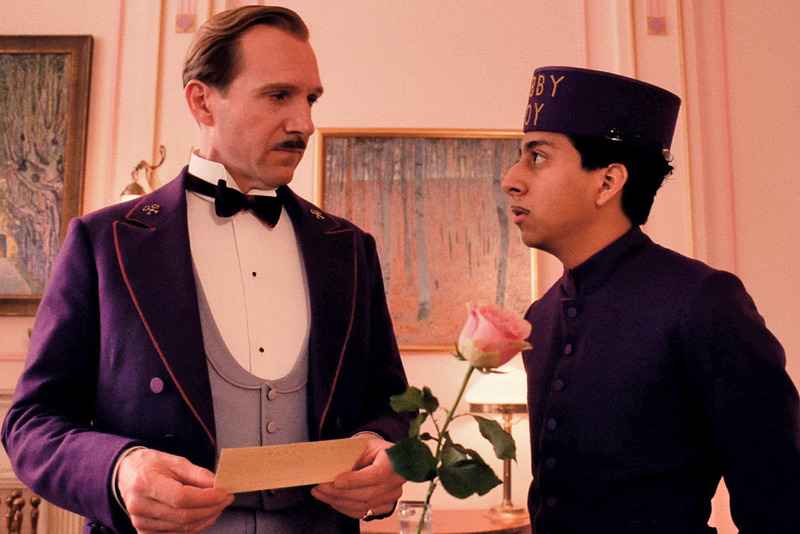 With 9 nominations, THE GRAND BUDAPEST HOTEL ties BIRDMAN with the most nominations. Watch THE GRAND BUDAPEST HOTEL, currently available on Netflix. 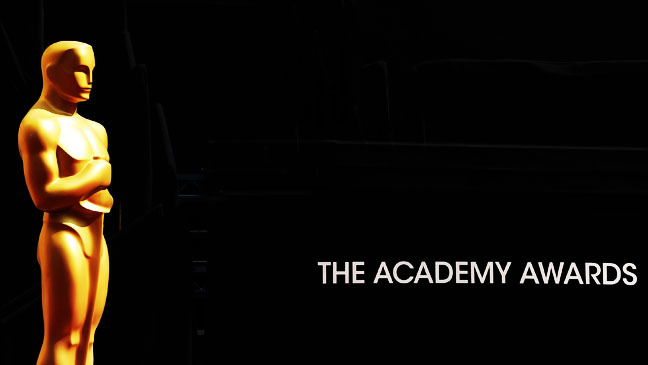 This morning, the nominations for the 87th Academy Awards were announced. View all nominees here. If you’re like me, you watch as many of the nominated films as possible before the ceremony (on February 22 this year). Got some catching up to do? Watch 11 of the nominated films, currently on Netflix. At just 1 minute and 41 seconds, “Fresh Guacamole” is the shortest film ever nominated for an Oscar. It competed this year in the Best Short Film – Animated category, where it lost to “Paperman” (a much more deserving film). Despite the lack of story in “Guac,” the stop-motion animation is inventive and whimsical. Check out more of the short works by director PES on his YouTube channel. This animated short film directed by Nicky Phelan and written and performed by Kathleen O’Rourke was nominated at the 2009 Academy Awards for Best Short Film (Animated). In my opinion, it was the best of the five nominated films and should have won for its cleverness and use of multiple animation techniques.